Seminar in English. Registration is binding, however you are able to change name and send a colleague. Limited number of seats. Why attend with my team? You will have in just ½ day at a low cost per person, a broad and deep sense of the autumn/winter 2020-21 season from some of the best trend analysts in the world! Inspirational and commercially proven overview of the new trends as a perfect startup and confirmation on trends, concepts and colours! 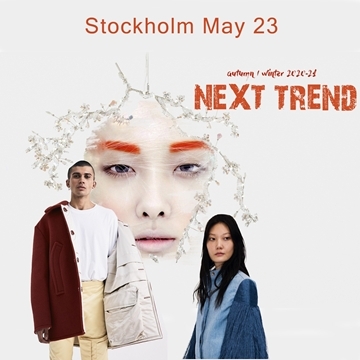 The seminar is suitable for designers, range strategists, product developers and range managers to marketing, brand and communication within all lifestyle sectors who needs to understand the consumer's needs and visual expression AW2020-21! Welcome to book your team today!